The Reeper Apex Series is available in either 2 or 4-door models and each feature patented Oreion designs. Reeper4 Apex doubles the fun with seating for four. 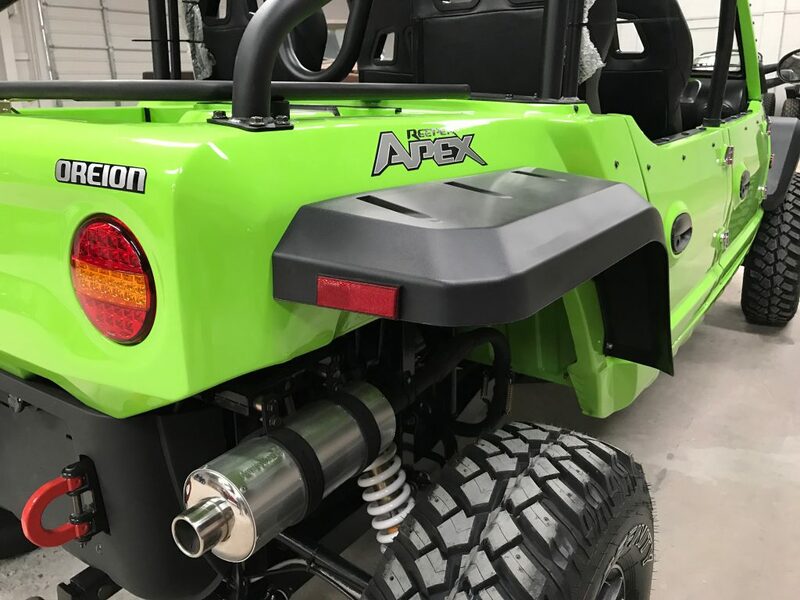 Apex signature items include textured flares all around, all-new rear panel design with single tail light configurations. 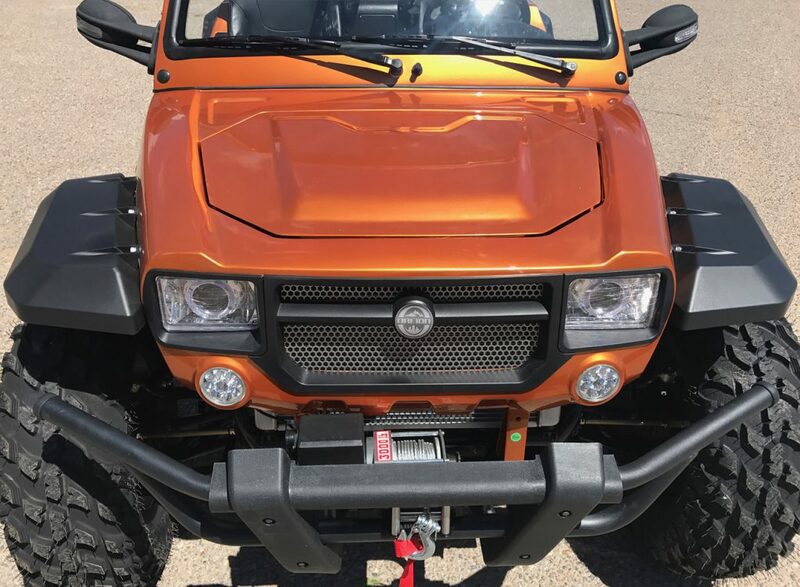 Apex styling starts right up front with new front facia and grill design, aggressive hood design, flat black details and headlight bezels. 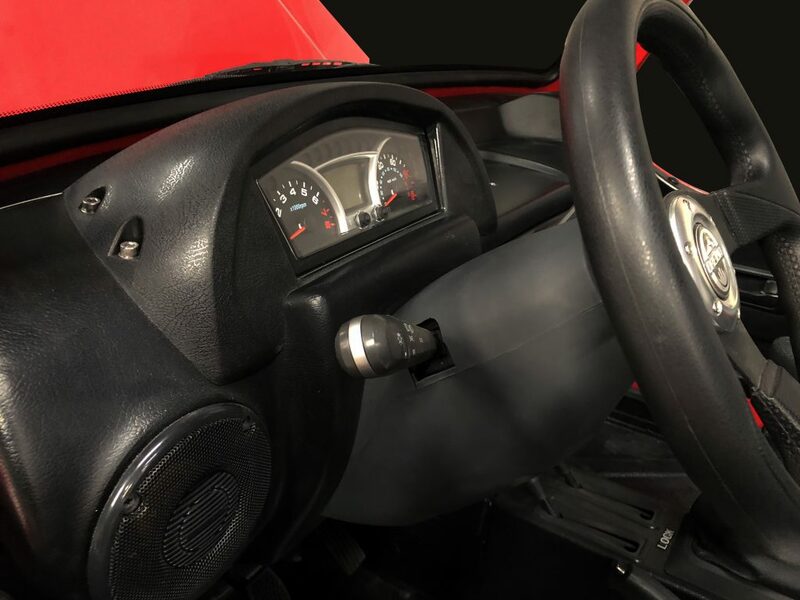 The Apex series features an all-black interior including seats, console, dash and instrument panel. 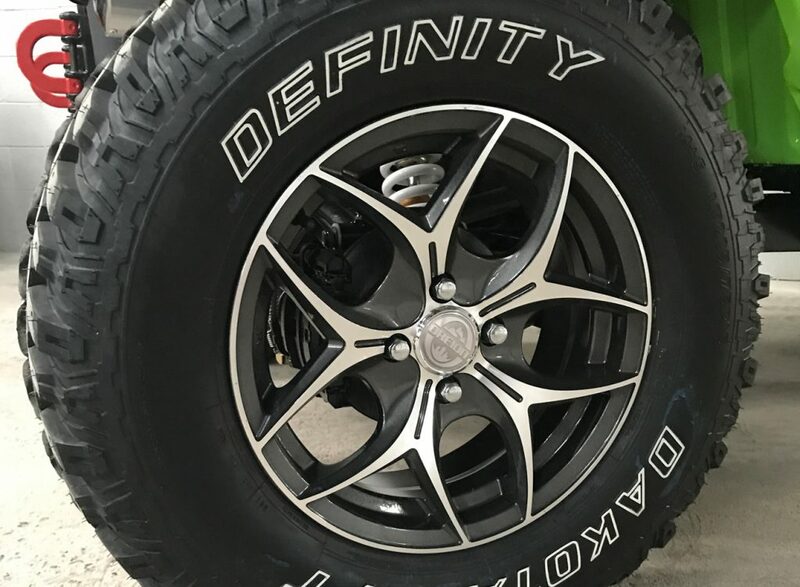 The Reeper Apex Series comes with custom 15” alloy wheels, adding to the distinctive look. 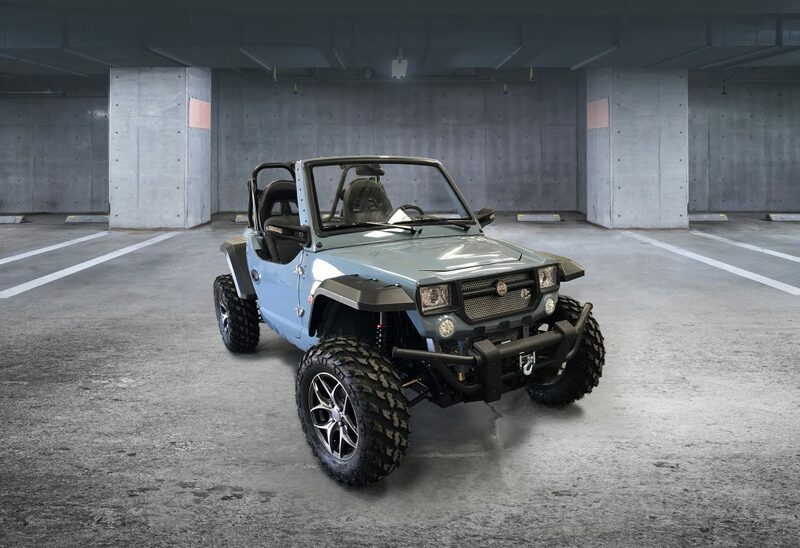 Apex 2-door (only) comes standard with Elka shocks. Both Apex models come with Independent double swing arm suspension, front and rear, providing a great ride thorough a variety of terrains and speeds. 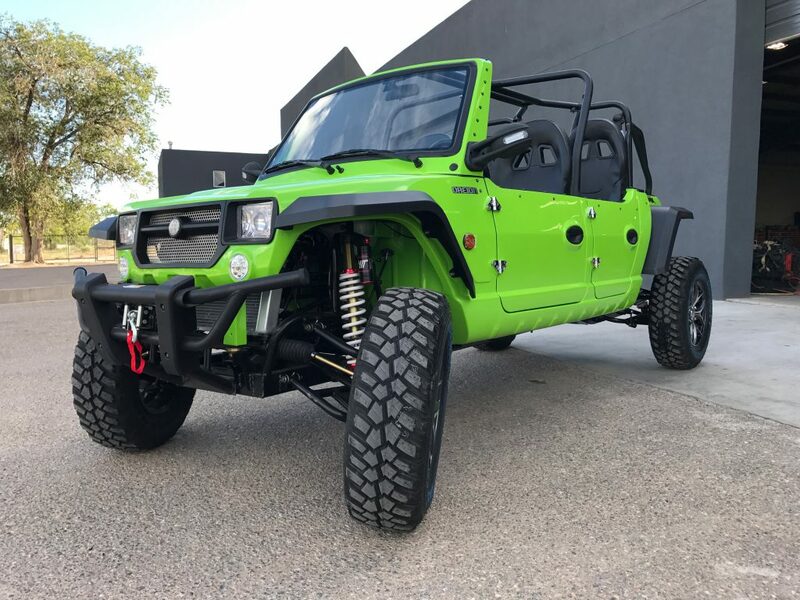 We tempered our chassis and suspension components for durability and performance specifically to meet the needs of the recreational enthusiasts. 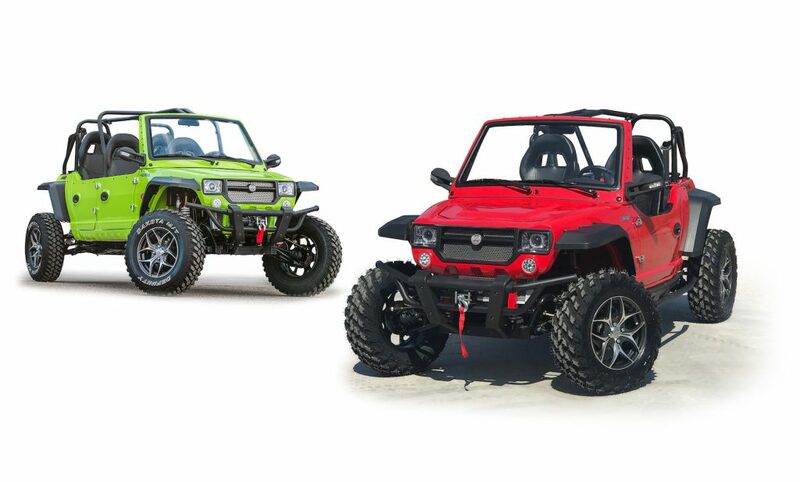 Reeper Apex Series power comes from a Chery water cooled 4-stroke motor that delivers ample smooth power for multiple terrain demands.